This month sees the launch of ProSKU’s latest mobile App, which the company will be showcasing at E-commerce Expo 2017 and E-commerce Show North 2017. We may be new but check out our sister! 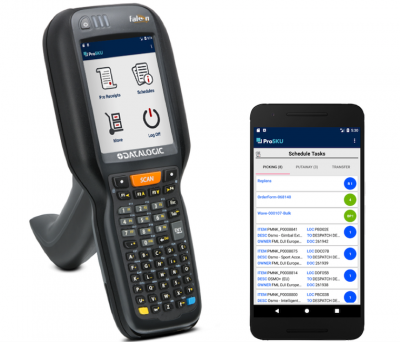 Officially launched in September 2016 at the E-commerce Expo show, ProSKU may be a relatively new warehouse management system. But don’t let the fact that it’s new give you the wrong impression, for this is a product with serious pedigree.